Teacher friends! 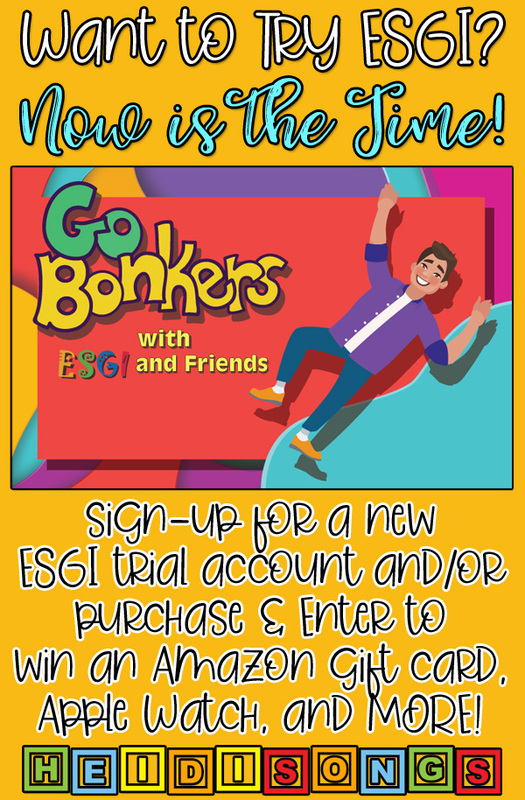 Do you use ESGI assessment tests?? Have you maybe thought about using them, but weren't sure??? Well, NOW is the time to give it a try!!!! Maybe you’re wondering what ESGI is exactly? - 200+ Preloaded Assessments: Includes CCSS, CCGPS, TK, Pre-K, HeidiSongs (WOO WOO!) skills tests, and more.. - Create Your Own Assessments: Use their "Test Explorer" to create custom assessments tailored to your specific standards. - Charts, Graphs, and Reports: Visualize student performance with individual and group level reporting. - Customized Parent Letters: Send home or use at parent conferences to outline areas of improvement. - Share Assessments: Share assessments within your district and save time! - Free Administrator Accounts: District Administrators or Principals can use ESGI to view district, school, or teacher level class totals report by assessment. - Schedule Parent Conferences: Use the "Parent Conferencer" tool to schedule parent conferences. - It saves you over 400 hours a year! - It guides instruction by providing you with real-time student data. - It automatically generates parent letters and customizable flash cards. - It grants you free access to thousands of customizable assessments or you can instantly create your own! The best thing about ESGI– no wasted minutes! 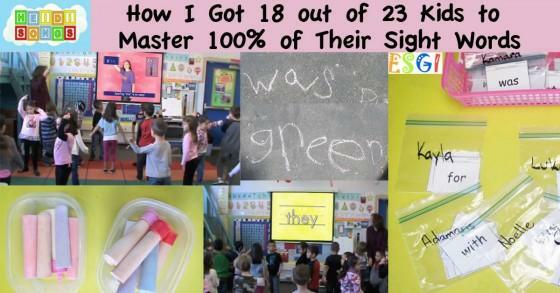 And it also allows you to give parents IMMEDIATE feedback in the form of a set of personalized flash cards and individualized, personalized letters that explain their child’s test results. Ok, so maybe you're still on the fence. Why sign up today?? - Will be entered to win $500 Amazon Gift Card or Apple Watch!! - Will receive an additional 6 months to their license when they purchase! - All teachers who purchase an account with HeidiBonkers between Feb. 1st - Feb 8th will receive a $50 Amazon gift card with their purchase! 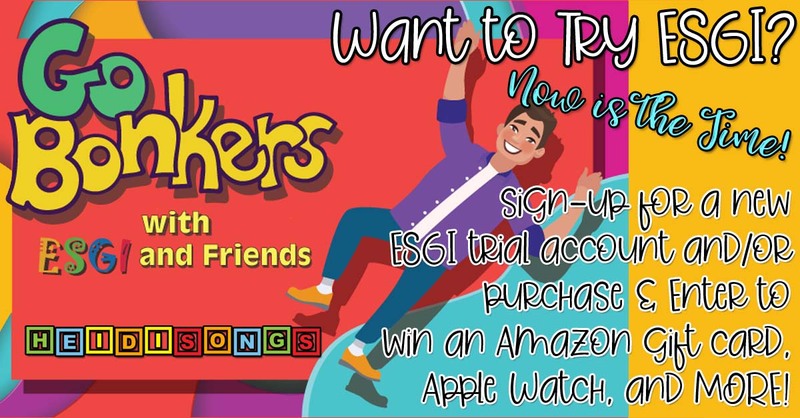 *Benny Bonkers Rules and Guidelines* All prizes and benefits valid for individual, first-time subscribers. No group or renewal purchases qualify for prizes or benefits. All trials and purchases must use a promo code that includes the word “BONKERS” when initiated. - To enter raffle: Trial must be started before March 31, 2019. - To receive 6 months free and $40 savings: Purchase must be completed by May 31, 2019. - To receive $50 Amazon card, 6 free months and $40 savings: Purchase must be completed by Feb. 8, 2019. To sign up for your FREE trial, click here!! For more info on ESGI, how I use it, and why I love it, check out my blog post here! For more examples, see below! :) Any questions???? Let me know!! 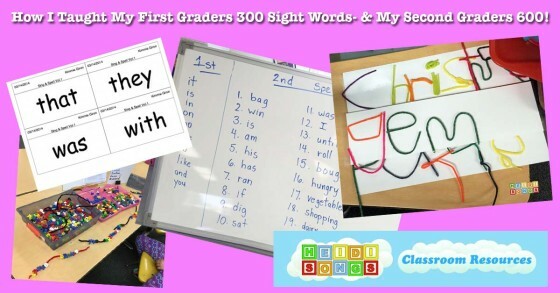 How I Taught My First Graders 300 Sight Words- and My Second Graders 600! 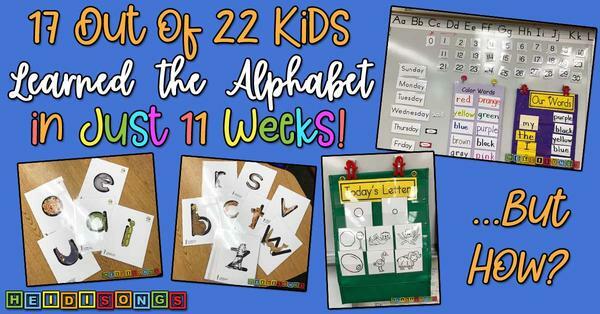 17 Out of 22 Kids Learned the Alphabet in Just 11 Weeks. But How?